“Neighborhoods are going down hill.” “things aren’t what they used to be.” How many of us have heard, or even said things like this? Do you believe these statements to be true? Accepting these statements as true can leave us with a feeling of helplessness and despair. After all crime is on the rise in a lot of both rural and urban areas. 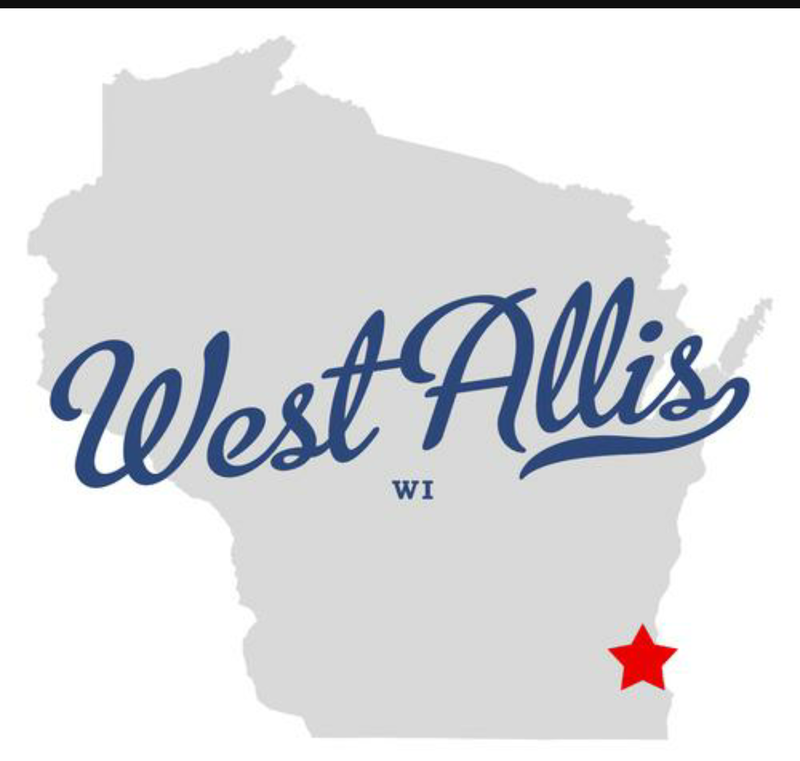 In my own fabulous city of West Allis Wisconsin homicides went from a mere one in 2015 to 6 last year. Burglaries were up almost 100 in the same time frame. That is what the news will tell you. Still, in the same time robberies fell by 37%, assaults fell by over 14%, and theft of vehicles by 11%. So the news is both good and not so good. There is also news of them adding a new off-road ambulance and several businesses with more on the way. This is but a small fraction of what we can do to restore our faith and outlook in our hometowns. I highly suggest contacting your local government and finding out what their plans are. In West Allis for example, the mayor coupled with other local politicians and business leaders have launched a strategic 5 year plan to improve the quality of life in the city. Knowing what is being worked on behind the scenes can often give you a feeling of hope for the future. What happens if you are not satisfied with what you discover the local government is doing to improve your fine city? What can you do? That is the very question you should be asking, but let us type it in a slightly different way. What can you do? Sure we can all find things maybe we think local law enforcement could be doing better, but how many of us would be a part of a neighborhood watch program? People are quick to complain how rundown their neighborhood may look, but are they keeping their own property up to serve as an example and to inspire their neighbors? If you really want to make an impact, perhaps you should consider becoming a part of the solution. By that I mean becoming a part of your local government. Something I plan to do in the near future. Not only will it allow you to have a bigger impact on positive change, but also allow you to see the challenges the city faces from angles you may not have considered or knew of. While speaking to a local alder person I learned one of the best things you can do to improve your neighborhood. Sit on your front porch. Really? I can hear you ask. Yes, by making a presence you will be able to not only better observe things that might need attention, but also get to know more of your neighbors and create more of a sense of community. One of the major complaints people voice is that neighborhoods are not as close as they used to be. It is up to all of us to change that. Attend local block parties or inquire at your local chamber of commerce. Most of all support and frequent local businesses. I do most of my writing at coffee shops located in my fine city because I want them to succeed and to continue to employ the fine people they do. I also DJ 2 out of 3 nights at places located in my hometown. John F. Kennedy once said the famous line “Don’t ask what your country can do for you. Ask what you can do for your country.” This is true at the local level as well. It is only by working together we will reclaim and improve our communities. Feel free to share this post as well as share your ideas in the comments below. Great advice, and I hope you do run for alderman one day! A must read! You really make it appear so easy together with your presentation but I in finding this matter to be really one thing that I feel I would by no means understand. It kind of feels too complicated and extremely wide for me. I am taking a look forward to your next submit, I’ll try to get the hold of it!